Everybody knows that fiber is extremely important in your diet because it prevents constipation, reduces heart problems and it can slow down your body’s digestion system, making you feel fuller longer . Fiber comes from plant-based food and is a type of carbohydrate that your body can’t digest (With no added calories to boot!) . Since fiber is not digestible, you will feel fuller longer when you take fiber-rich food because the food will move slowly until it reaches your colon. Also, you will be glad to know that not all sources of fiber are from green vegetables, you also can get fiber from fruits, whole grains and more. There are two types of fiber — soluble and insoluble fiber. Most sources have a mix of both soluble and insoluble fiber but some might have a higher concentration on one end. You need both fibers in your diet. Soluble fiber: As it travels through your digestive tract, soluble fiber dissolves in water to form a gel-like material . 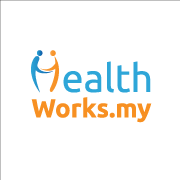 It can help to lower blood cholesterol and glucose levels. This slows down digestion which keeps you full longer . You get this from: Oats, barley, legumes and chia seeds. Insoluble fiber: It aids in moving the ‘materials’ in your digestive tract and adds bulk to your stools, which helps prevent constipation and regulate your bowel movement . You get this from: Vegetables (potatoes, apples and cauliflower), bran, nuts and beans. How much fiber should I take daily? Men should consume about 38g of fiber, and women about 25g of it a day to ensure your body is getting enough fiber. Gradually add more fiber-rich food into your diet instead of consuming a large amount of it suddenly which can cause stomach cramps, bloating and nutritional deficiency . 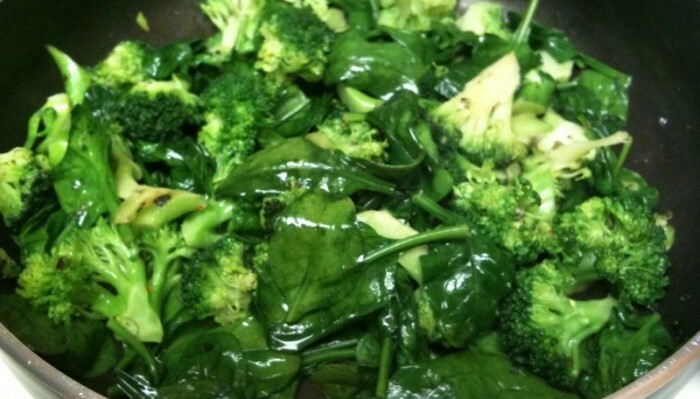 Space out by adding some fiber in most of the meals of your day. Since you are increasing your fiber intake, make sure you gulp more water too. Water will help soften your stools because soluble fiber absorbs water . An apple a day could really keep the doctor away. Its skin is made up of insoluble fibers and the juicy flesh inside is soluble fiber so you are getting the best of both worlds. You get more health benefits from an apple if you eat it with the skin. Also, a better lung function thanks to a compound on the apple skin called quercetin . 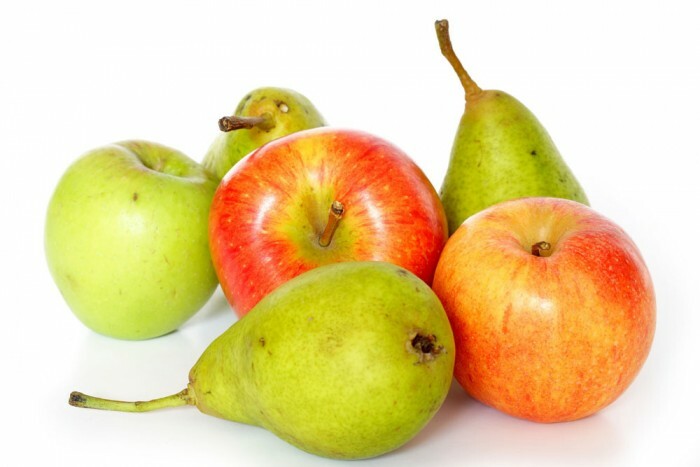 Have your pears whole because pears provide a great dose of phytonutrients and flavonols. It is also known to be hypoallergenic and great for those on a low-allergenic diet . A staple in our ABC soups, it is rich in betacarotene which provides antioxidants to your cells and slows down aging . 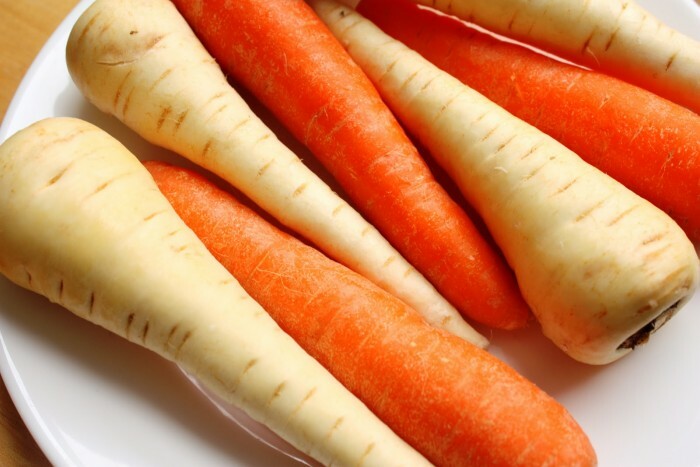 It looks like white carrots but it has a different unique taste. You can use it the same way when you use a carrot. Parsnip is an excellent source of copper which your body needs to form hemoglobin and to keep your bones, blood vessels and nerves healthy . Broccoli is what you need for your dose of vitamin C and vitamin K. It also contains folate which helps lower your risk of cancer . Popeye was a big fan and so should you. 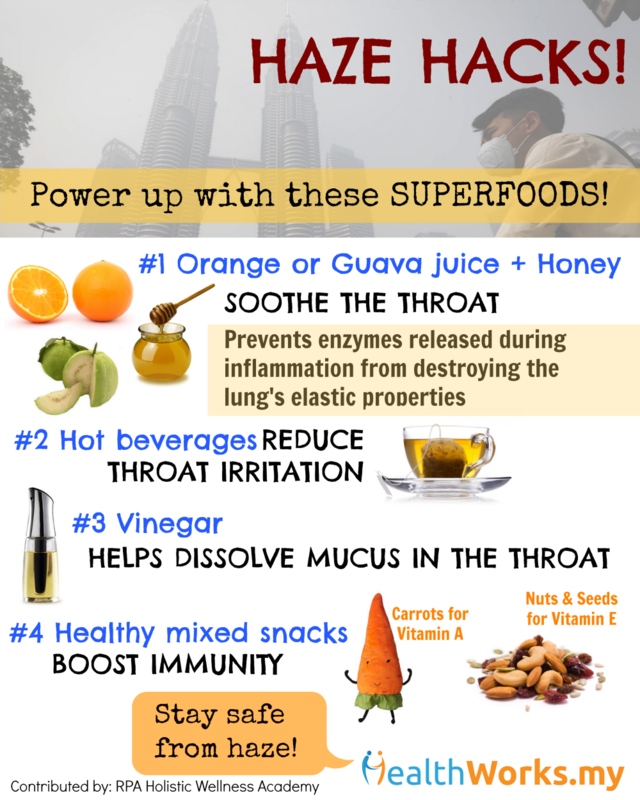 Add a bunch of this superfood into your juice, soups and salads for a fiber and iron boost . Raspberries have the highest fiber content among fruits with a great dose of antioxidant and anti-inflammatory properties which are important to stop the production of cancerous cells . 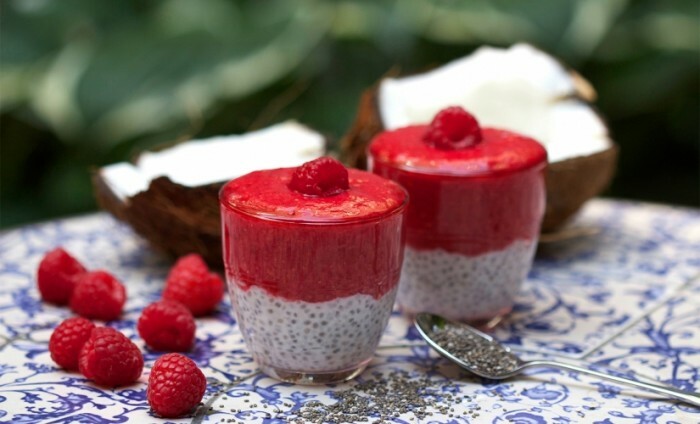 Chia seeds is a soluble fiber that turns into a gel when in contact with liquids. It’s a good source of plant protein and it’s great for overnight oats. Our favourite cinema concession food does have some good side to it (only if it is the plain ones). 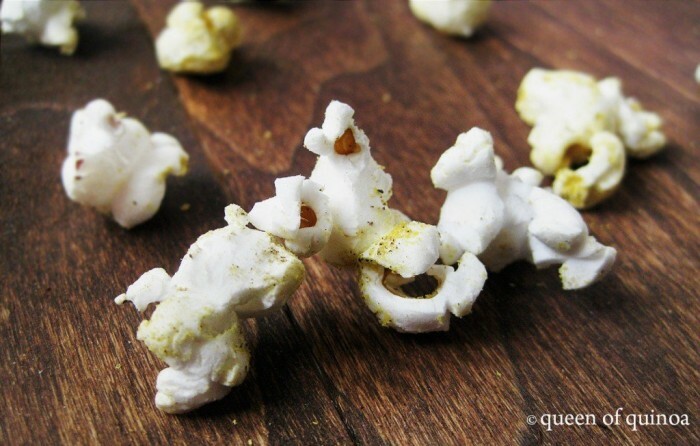 Make your own popcorn at home for a healthy snack. This superfood is a powerhouse of a seed that is an awesome source of protein, with about 8.1 grams per cooked cup. It is also gluten-free . 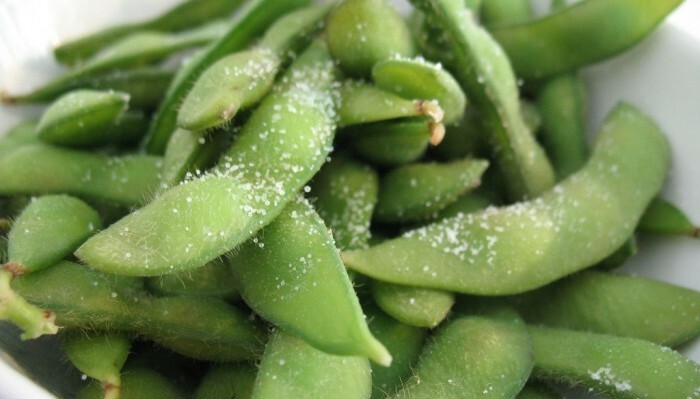 Snack on some edamame instead of chips for a healthier alternative. You get more fiber and nutrients from them too. Have your roti, naan, chapati with some nutrient-densed dhal (made from lentils) too when you are at a mamak. Filled with healthy fats and a very versatile ingredient, avocados are a great addition to your breakfast toast to give it an extra fiber boost. 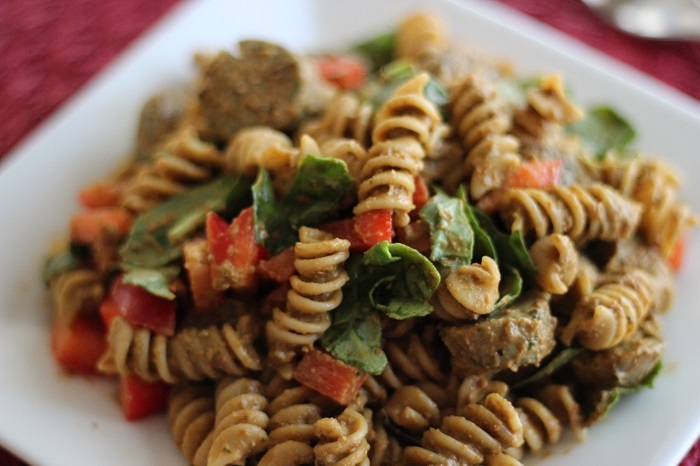 Has a lower GI than the traditional pasta, whole-wheat versions are better for filling you up without the added empty calories. With the right recipe, you get more fiber in one sitting. Barley is a nutritious grain that helps to lower your cholesterol, blood pressure and regulate your blood sugar levels . Since most barley drinks and desserts sold have a lot of sugar in them, next time ask for the no sugar versions or less sugar. Whether you have it warm or as overnight oats, oats are a great filling meal. 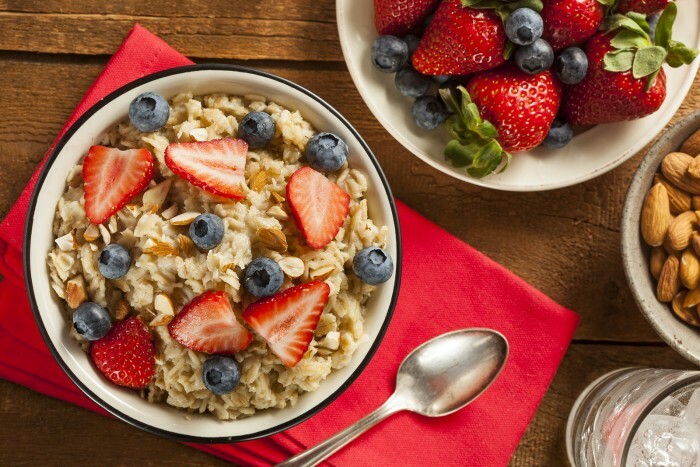 Use rolled or steel-cut oats as they have more nutrients intact than the instant versions. Who knew that raspberries have a higher fiber intake than carrots and broccoli? But having too much of a good thing like fiber can be bad especially if it is more to the insoluble fiber side. Slowly introduce fiber into your diet to avoid bloating. Always try to strike a balance of soluble and insoluble fiber foods to keep your gut healthy. If you have any ailments and you’re not sure about how much fiber you can include into your diet, do consult your doctor before you start. How do you include these high fiber produce into your diet? Share your favourite tips and tricks with us in the comments below or on our Facebook page!